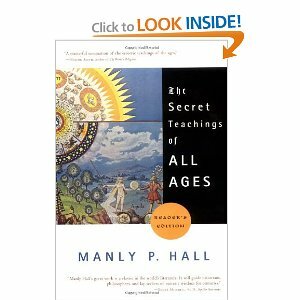 Like no other book of the twentieth century, Manly P. Hall’s legendary The Secret Teachings of All Ages is a codex to the ancient occult and esoteric traditions of the world. Students of hidden wisdom, ancient symbols, and arcane practices treasure Hall’s magnum opus above all other works. While many thousands of copies have sold since its initial publication in 1928, The Secret Teachings of All Ages has previously been available only in oversized, expensive editions. For the first time, Hall’s celebrated classic is now published in an affordable trade paperback volume. Literally hundreds of entries shine a rare light on some of the most fascinating and closely held aspects of myth, religion, and philosophy from throughout the centuries. More than one hundred line drawings and a sixteen-page color insert reproduce some of the finest illustrations of the original book, while reset and reformatted text makes this edition of The Secret Teachings of All Ages newly accessible to readers everywhere.